After an abnormally long spell of winter weather, it seems spring is finally putting its foot down. The deep snow covering the land is melting into streams forming across our property, turning fields into mud and paths into small rivers. Our cats dislike the marshy soil and tip toe across the ice sheets still left scattered about, trying to avoid it. 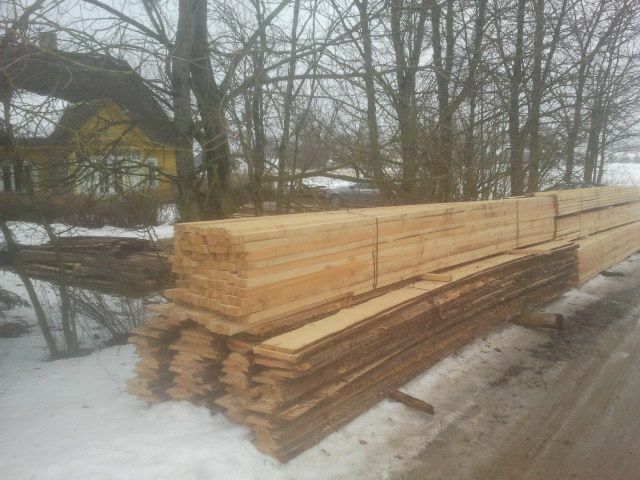 Although we still have to wait a bit before the frost is out of the ground we are quite pleased to have received the wood needed for the construction of the extension of our living quarters and the various livestock shelters. As soon as we can, we will start to construct the foundation structures and make the most of the weather to construct the much-needed living space as well as construct a more efficient kitchen. At the same time we will commence with the construction of our bathroom facilities so we can finally relieve and clean ourselves in slightly more comfort. Although the panoramic views from the outhouse and outdoor showers make up for some of the endured cold and discomfort, it is our shared belief that proper indoor facilities will largely improve the current situation. The construction of the bathroom facilities and kitchen will incorporate wicking-beds to discard of our grey water and a solar composting toilet to fully re-use all of our ‘outputs’. For our warm water and heating needs we have arranged for the delivery of a second hand “stropuva” solid fuel boiler. 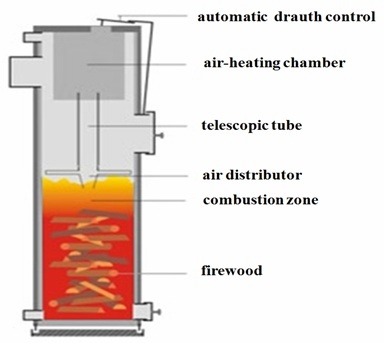 An award winning, innovative highly efficient Lithuanian top-burn design which allows us to connect complementary equipment such as solar boilers and heat recovery devices while being able to utilize various solid fuels such as wood, wood chips and all varieties of pellets, briquettes or even coal when needed. We have also started the process of changing the zoning of some of our property to enable the relocation of our barns as well as getting the permits for new construction and extension. This process was initiated a mere two weeks ago and after only two visits and an explanation of our plans with the help of our translator and good friend, Lina, we received the go ahead. A welcome change from the lengthy processes we have grown accustomed to in Western Europe. Dit artikel is geplaatst in construction, News en getagged alternative, building, Community, construction, development, IzReaL.eu, understanding, update, value, Work. Bookmark hier de permalink.